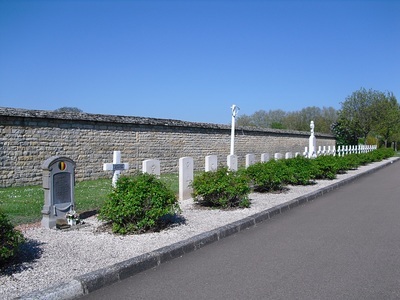 Dijon (Les Pejoces) Communal Cemetery can be found on the outskirts of Dijon, on the left hand side of the N5 road in the direction of Dole. 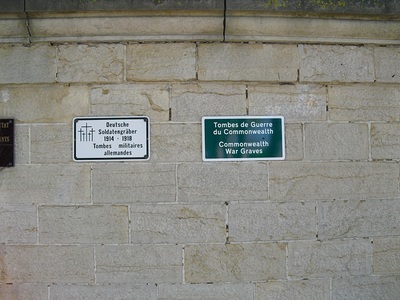 On entering the cemetery, turn immediately right and follow the boundary wall. 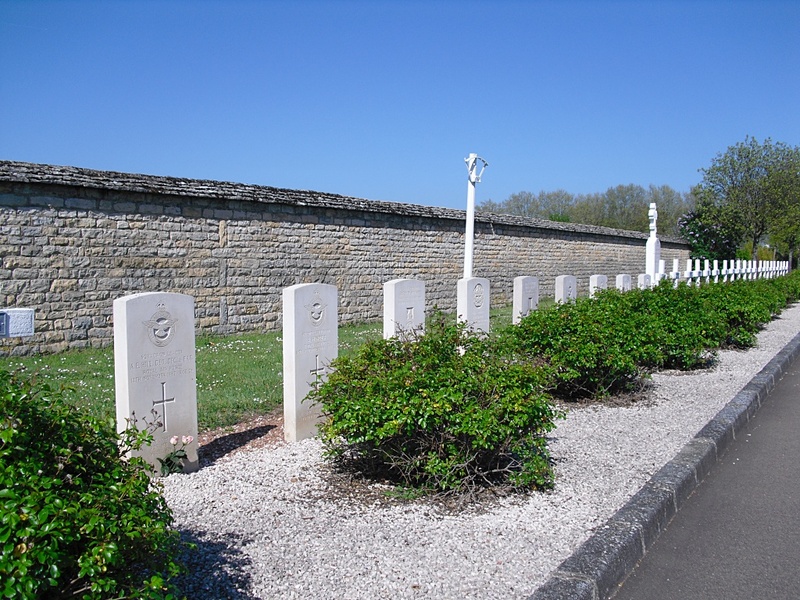 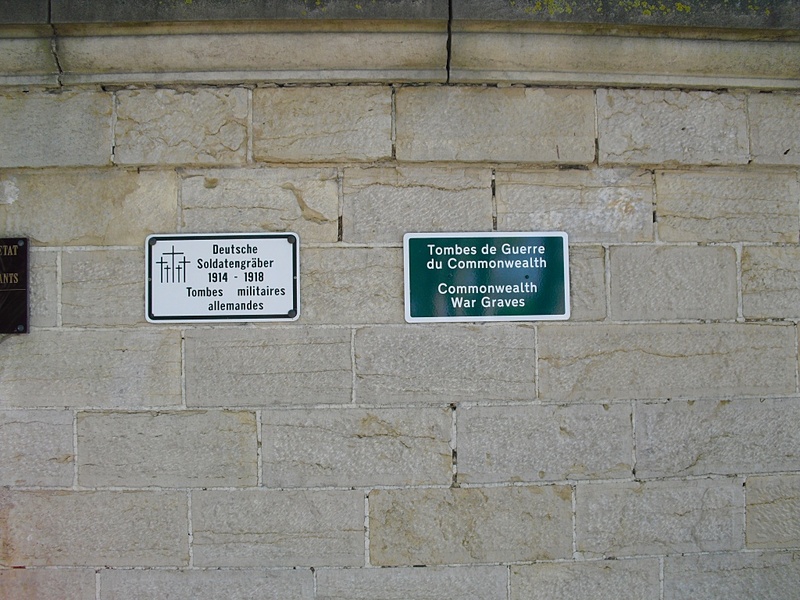 The Commonwealth war graves will be found among the French military graves. The cemetery was used, and extended, by American troops. 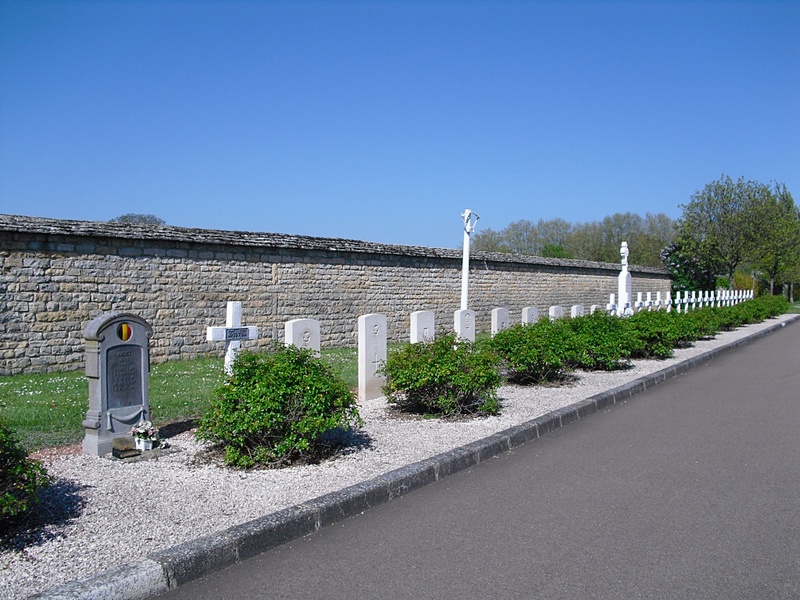 Four of the War graves were brought from the American plots and from Allery American Cemetery (Saone-et-Loire). 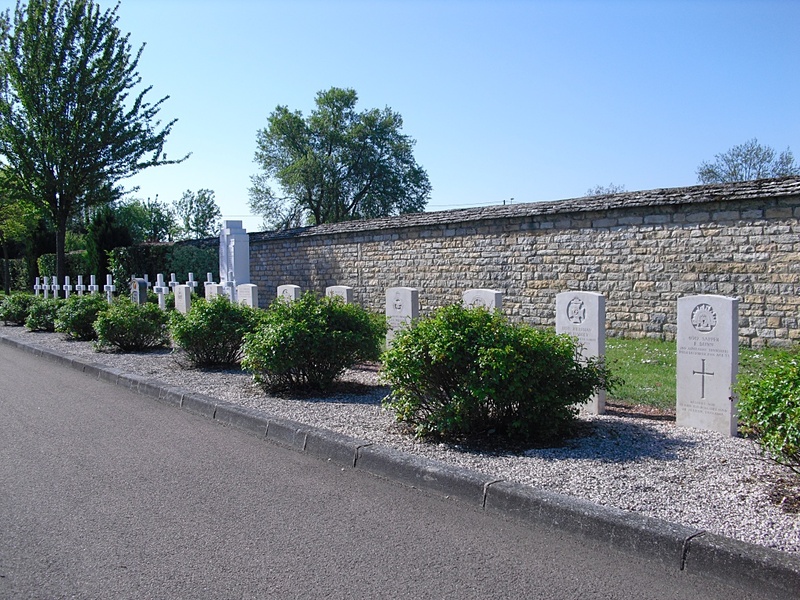 There are 8, 1914-18 and 1,1939-45 war casualties commemorated in this site.